FCRS began in 1984 as a one-man surgical endeavor, when Dr. Donald Colvin opened Northern Virginia’s first colon and rectal surgery office in McLean, VA. At that time, colon and rectal surgery was a relatively new concept in Northern Virginia, and in order to perform these advanced surgeries, Dr. Colvin had to buy and carry his own special set of instruments from hospital to hospital. Dr. Colvin’s values of emphasizing meticulous surgical technique and scrupulous care for his patients laid the foundation for the growth of FCRS. Since then, FCRS continued pioneering colon and rectal surgery throughout Northern Virginia, adding some of the nation’s most highly skilled Fellowship-trained Board Certified Colorectal Surgeons, while investing its resources in their patients, including purchasing start of the art equipment, building convenient office locations, and developing their own outpatient surgery center equipped with the most advanced diagnostic and surgical capabilities available. Today, FCRS continues to evolve, incorporating the latest proven diagnostic and surgical techniques with the goal of achieving the best outcomes for their patients. FCRS remains dedicated to the same values that Dr. Colvin initially began with over thirty years ago. FCRS has grown into the largest single specialty group of colorectal surgeons in the Northern Virginia/DC Metro region. 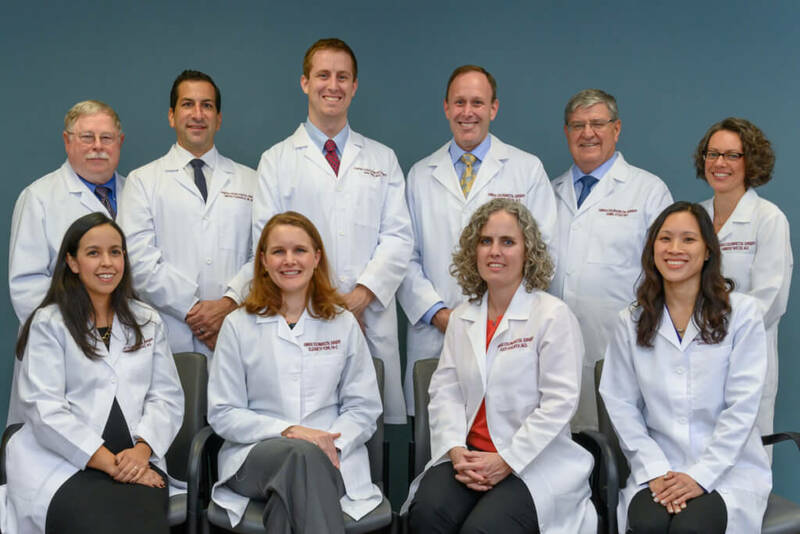 Physicians and residents from Virginia, Maryland and Washington DC trust our Fellowship-trained Board Certified Colorectal Surgeons, who have been voted “Best/Top” Doctors in the Washingtonian and Northern Virginia magazines.